Holbrook’s Alyce Parker has been named as one of the two Round One NAB AFL Women’s Rising Star nominations, alongside Geelong young-gun, Nina Morrison. 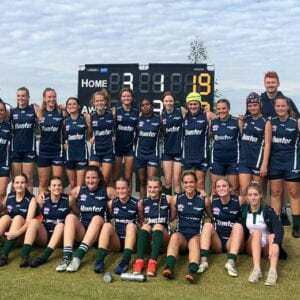 Parker’s performance was a highlight in a close match against the Brisbane Lions at the Moreton Bay Central Sports Complex on Sunday. 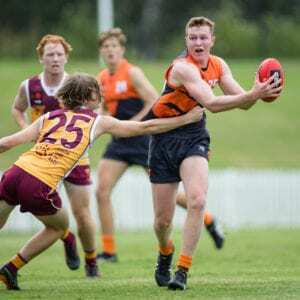 The youngest player on the Giants list at 18 years old, Parker gathered 18 touches playing across half-back and the midfield, however still found the nomination a surprise. “I was too busy thinking about the game and things that I could probably work on, and it was a huge surprise,” said Parker. “It’s pretty special and really topped off my week, being my debut week. “It would have been even more special if we had got the win but for myself, it’s a big confidence booster and pretty special. Recruited from Thurgoona in Albury, Parker lives in on a farm outside of Holbrook in New South Wales. 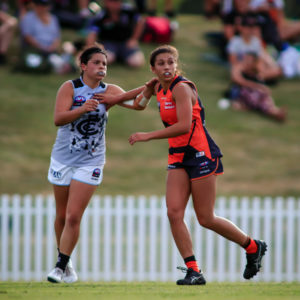 Parker has represented AFL NSW/ACT in the NAB AFLW Under-18 Championships over four years, captaining the side in 2018, and was named an All Australian twice and captained the side last year. In 2018 she was named MVP for the Eastern Allies and is a graduate of the NAB AFLW Academy. 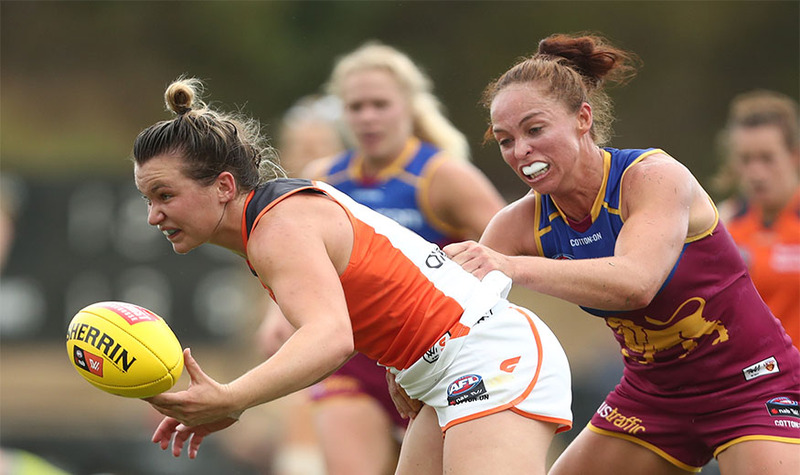 Following the nomination, it would be expected that Parker remains in the GIANTS team to take on North Melbourne this Friday night at Drummoyne Oval. 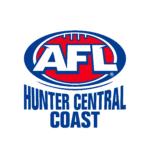 All AFLW players 21 years and under as at January 1, 2019 and who have not previously been nominated as a Rising Star qualify for consideration for the award. 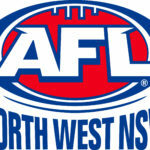 Two players will be nominated each week of the NAB AFL Women’s season. Each of the 14 NAB AFL Women’s Rising Star nominees throughout the season will be awarded $500 prize money from NAB to acknowledge their great achievement. In addition, NAB will continue to support the development of future footy stars by awarding junior clubs of each nominee with a NAB Club Recognition Award pack of practical and financial resources, valued at $2000. The overall NAB AFL Women’s Rising Star winner will be awarded $20,000 from NAB and a private banker to assist with securing their financial future. 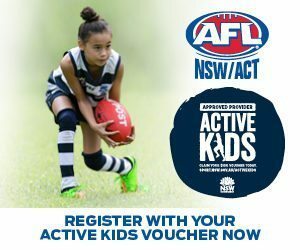 NAB is proud to support the development of female footballers throughout the country from NAB AFL Auskick through to the NAB AFL Women’s Competition. The NAB AFL Women’s Rising Star is part of the NAB AFL Women’s Rising Stars Program.